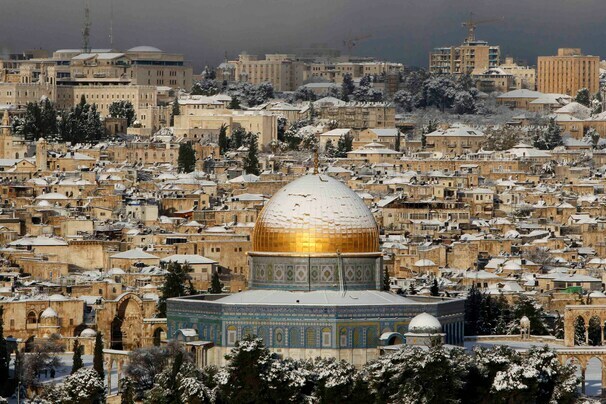 Four to six inches of snow fell in Jerusalem Wednesday night into Thursday morning, snarling traffic and closing schools and government offices. 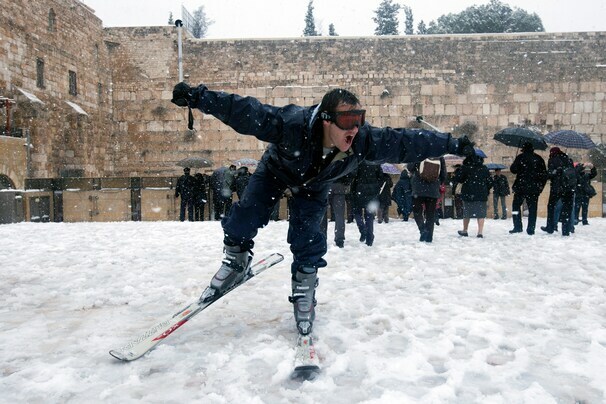 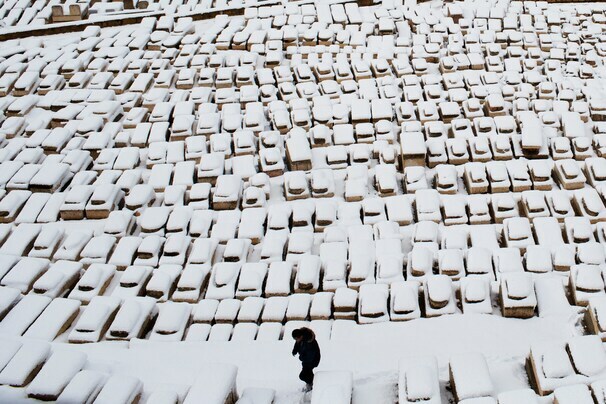 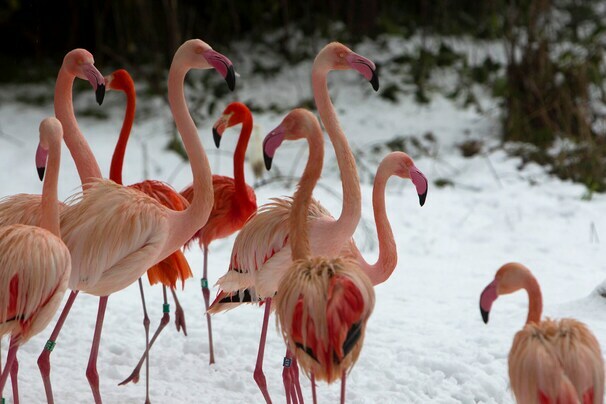 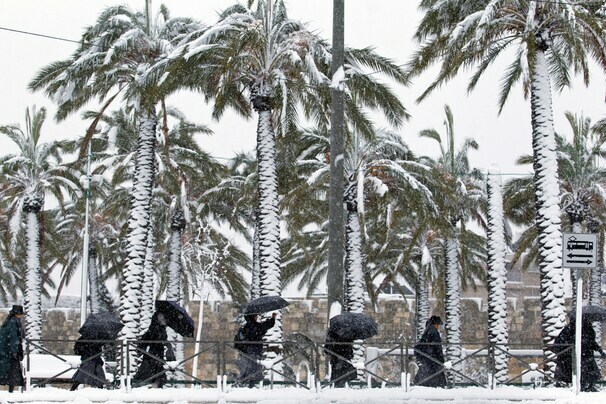 The snow in Jerusalem resulted from a large storm system that produced days of inclement weather in the Middle East. 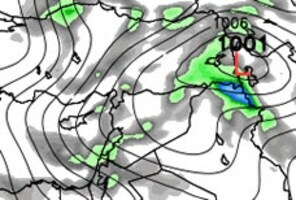 Low pressure tracks through the Middle East Wednesday (WeatherBell.com) Initially, the storm brought mainly wind and heavy rains that caused flooding and damage in some areas. 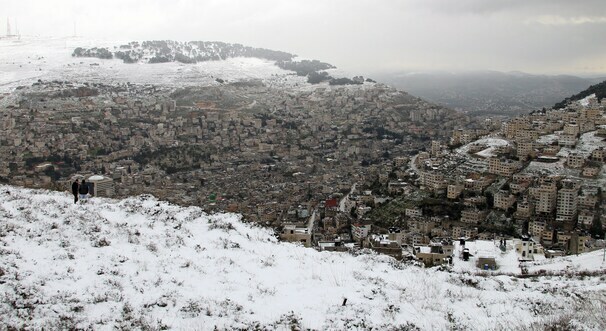 Reuters called the snowstorm the “worst” in 20 years in Jerusalem, but government officials and clergy put a much more positive spin on the glistening blanket of white. 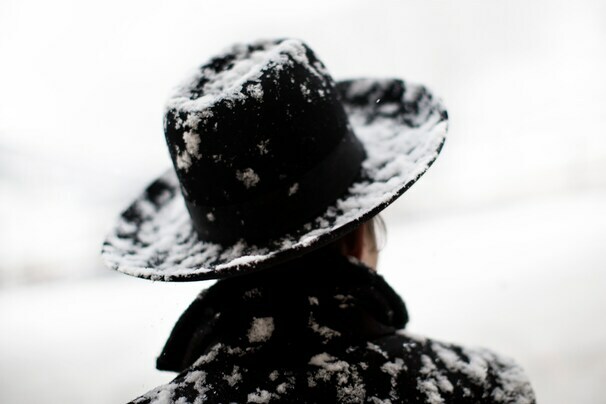 YNetNews spoke to “prominent kabbalist” Rabbi David Batzri who said the snow was an indicator of forgiveness from God .